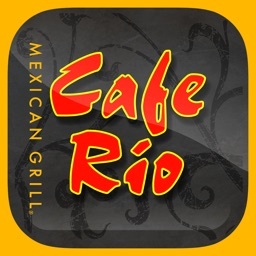 Cafe Rio by Cafe Rio, Inc.
Well done Amigo, you found us! Welcome to the new age of Cafe Rio Loyalty. Downloading our app will ensure you no longer have to hunt for those pesky stamp cards, everything is at your fingertips. Earn free meals, special offers, and the bragging rights that go along with being a Cafe Rio cool kid! 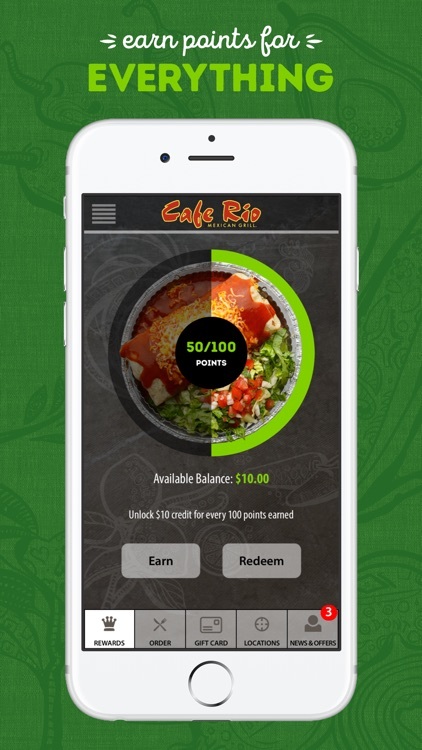 In addition to earning points for free meals, Cafe Rio Rewards app gives you fast and easy access to our menu, location information, special offers, and so much more. The National App roll out is currently under way. 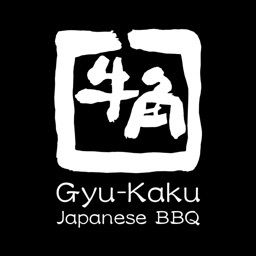 All restaurants will be participating by the end of summer. 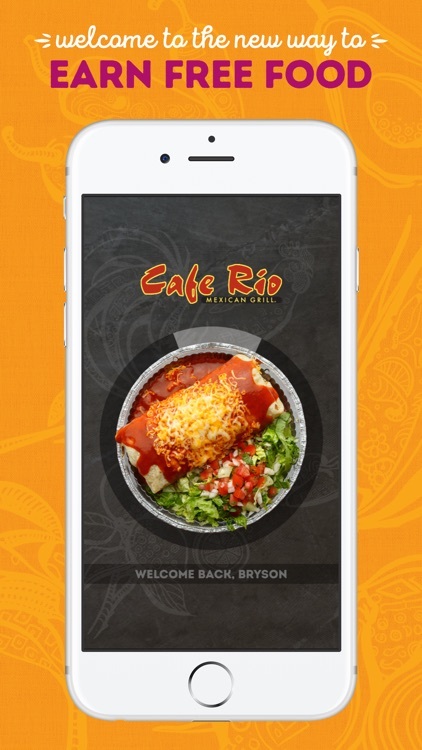 Look for the Cafe Rio app in a restaurant near you soon. 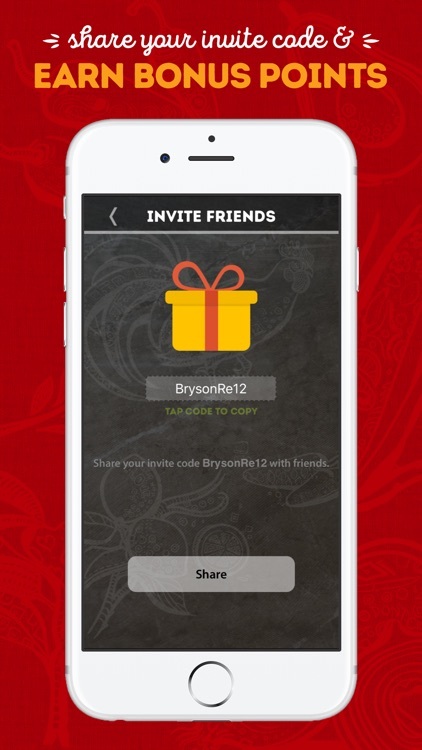 •	Refer a friend and receive 20 points…BOOM! •	So many more perks, we can’t possibly list them all! 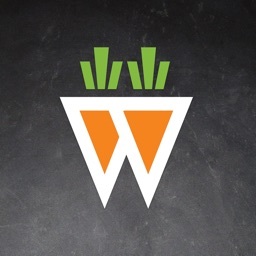 •	Get Social: Link your Facebook or Twitter account. 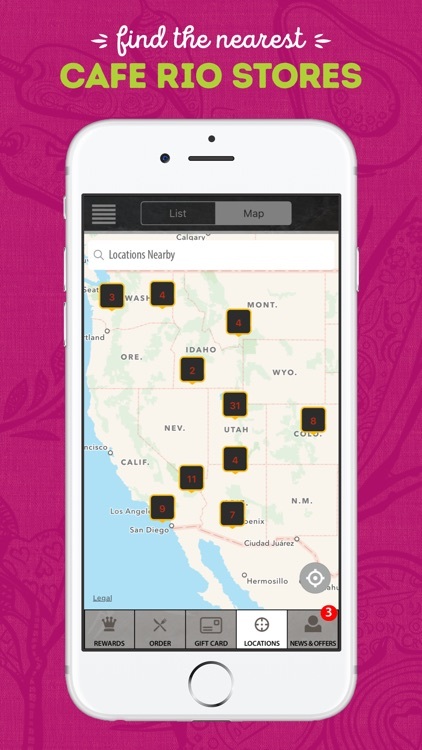 Refer a friend, share your experiences and check-in at any Cafe Rio for added bonuses. •	Location Finder: Easily find Cafe Rio Mexican Grills locations with turn-by-turn directions or call us with “one touch” dialing. 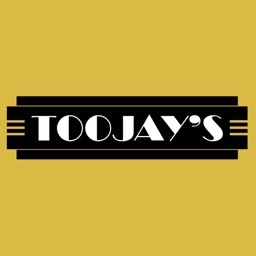 •	Menu: Check out our entire menu complete with pictures and product information. 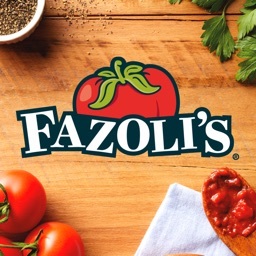 You can even order your favorite meals right from your app, and they’ll be ready when you are. 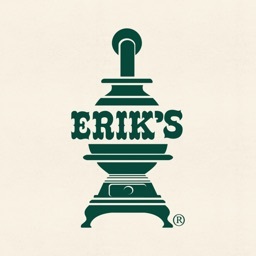 Mark items as “favorites” for easy one click ordering. 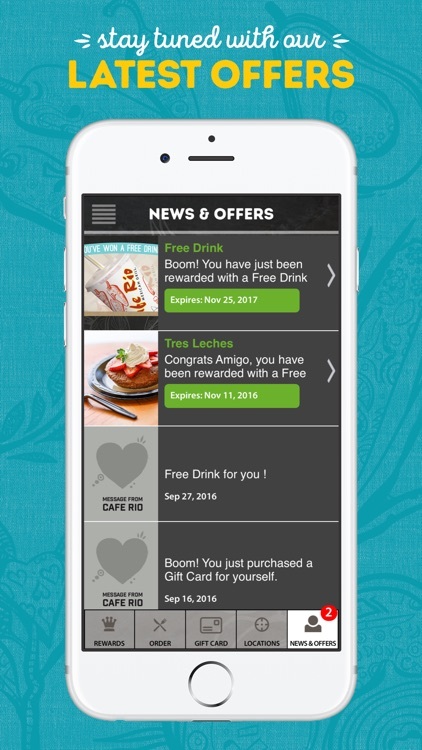 •	Exclusive Offers: Enjoy special offers only available through our mobile app and share them with your friends through Facebook, and Twitter, and earn even more rewards.